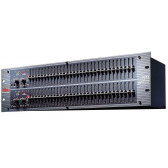 Active DI units can provide gain, and are inherently more complex and versatile than passive units. 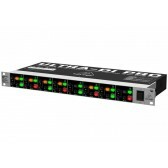 Active DI units require a power source, which is normally provided by batteries or a standard AC outlet connection, and may contain the option for phantom power use. 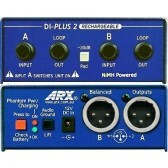 Most active DI units provide switches to enhance their versatility. 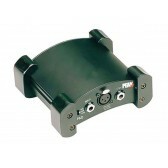 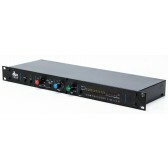 These may include gain or level adjustment, ground lift, power source selection, and mono or stereo mode. 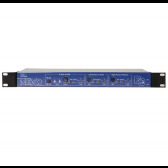 Ground lift switches often disconnect phantom power. 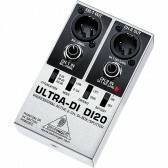 Some active DI units also have electronic effects units.